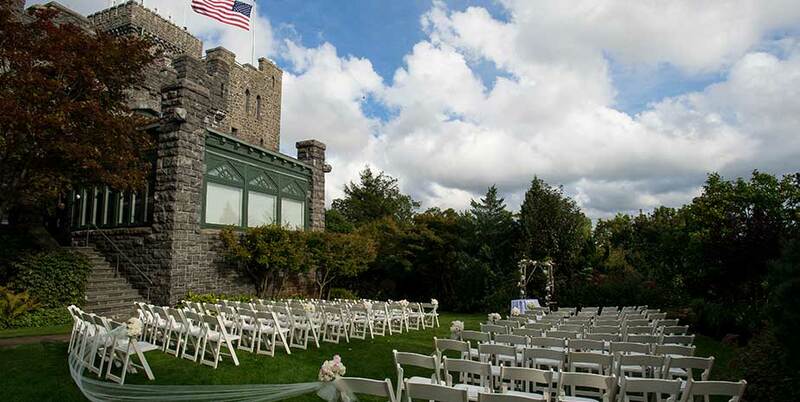 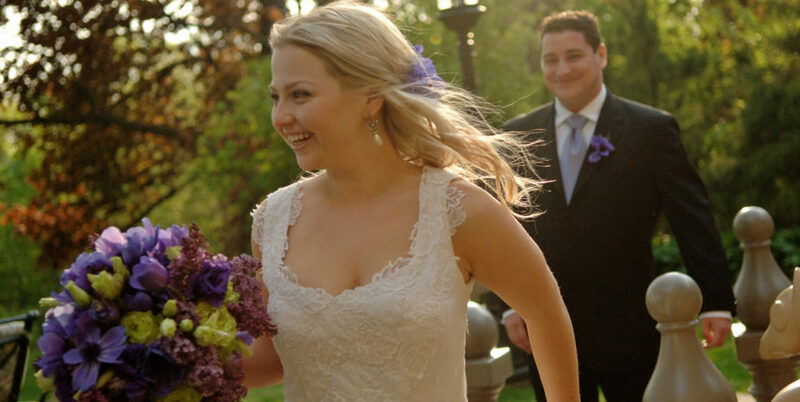 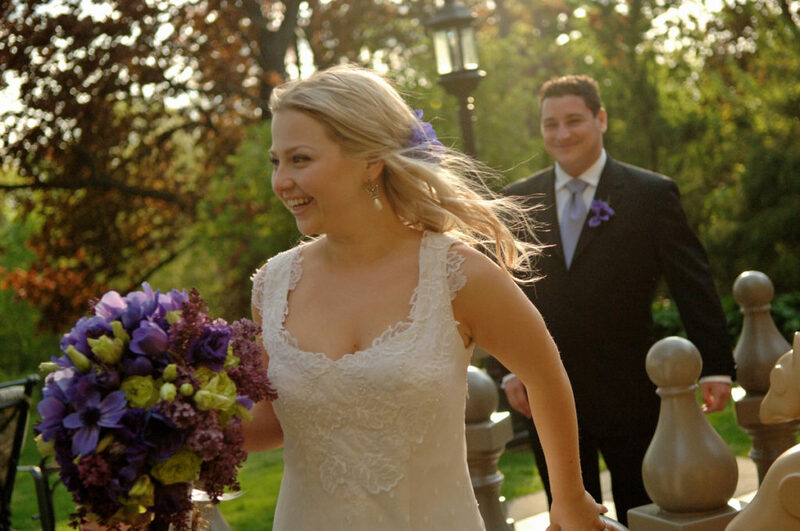 Castle Hotel & Spa offers the perfect backdrop of all Westchester wedding venues. 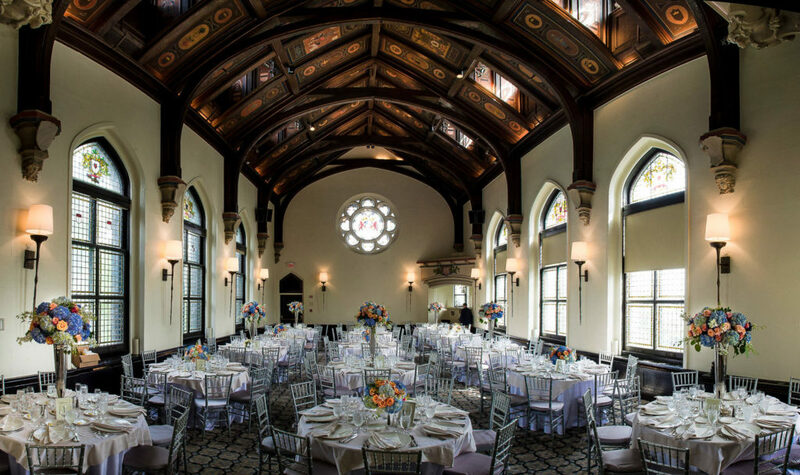 Your guests will marvel at the architecture and ornate décor, capturing the romance of an era that lends itself to endless photo opportunities. 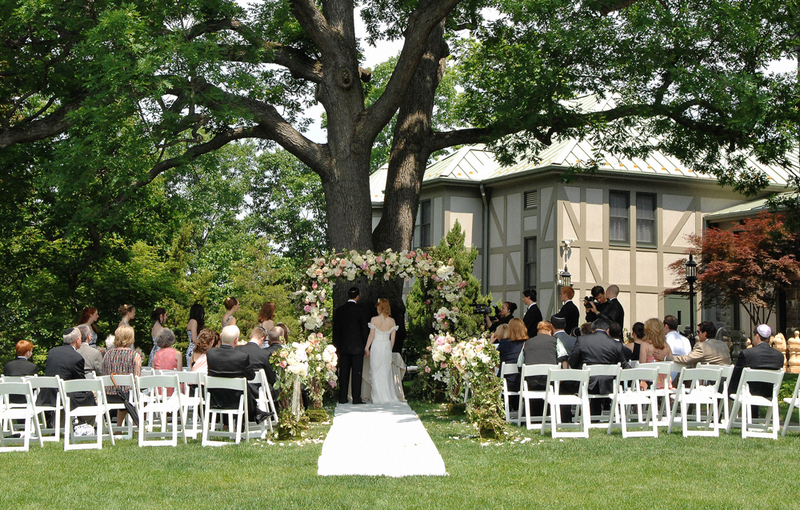 Our artfully landscaped grounds provide a tranquil setting for an outdoor wedding ceremony and cocktail reception. 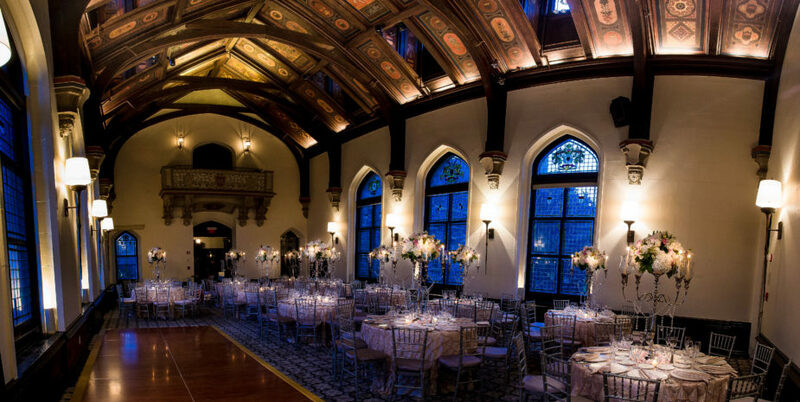 The Private Wing offers the magnificent 40-foot vaulted ceilings and Gothic Tiffany stained-glass windows of our Great Hall, coupled with the romantic, crystal chandelier adorned Caramai Ballroom. 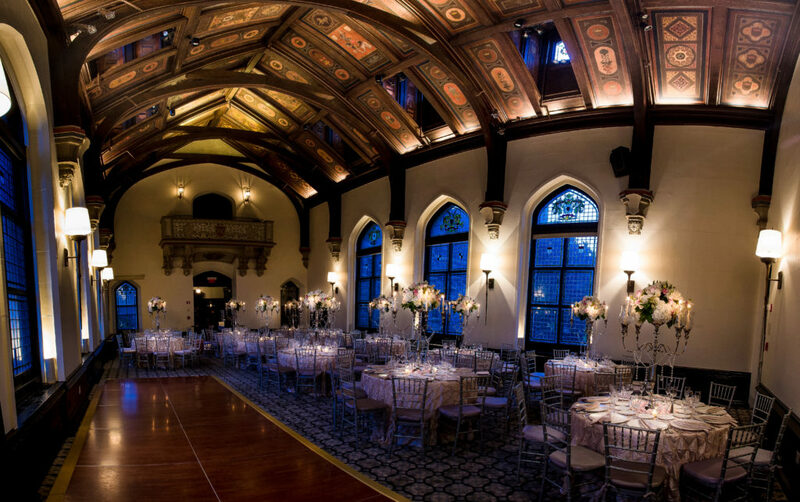 Our professional event planners and culinary team work closely with each couple, offering personal and attentive service. 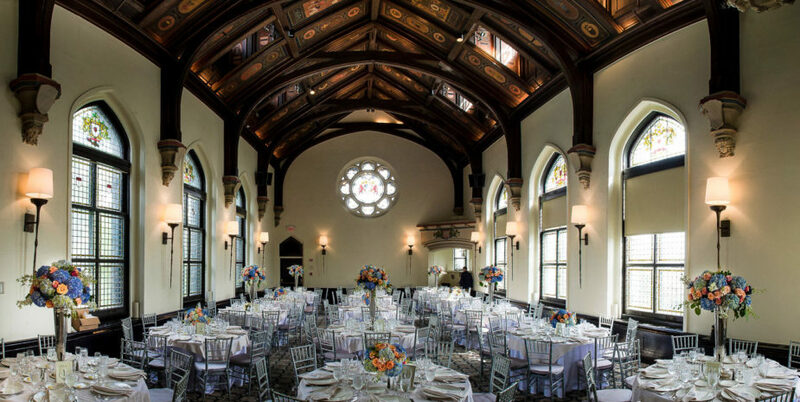 For more information about the Castle’s Westchester wedding venues, please contact one of our seasoned Sales Managers at (914) 524-6366, events@castlehotelandspa.com or complete the request form below.